When it comes to selling surplus and used industrial machinery, equipment and parts, sellers have many options. These include selling back to the original manufacturer, through machinery brokers or through an auction or liquidation. Whichever route you decide to take, you will need to know how to price your equipment before you start. Pricing used equipment, however, is often difficult because of the specificity of the equipment along with numerous other variables. Age and condition of the item, models and features, supply and demand, and economic climate will all play a factor in determining the equipment’s fair market value. Follow these tips for how to price used equipment for online liquidations and make sure you aren't overpricing your goods. The number one mistake made by first time sellers is over-pricing their used equipment or machinery. The second market is primarily composed of brokers, equipment refurbishers, resellers, and liquidators. 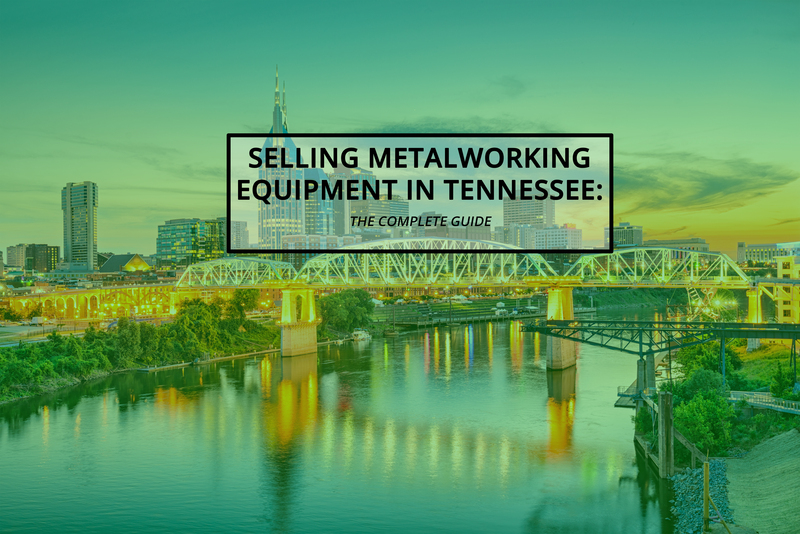 This audience of buyers will typically only purchase equipment that is priced competitively to compensate for dismantling, shipping and holding costs. Additionally, over-pricing may scare away potential buyers that are willing to pay a fair value for your offering. Consider your alternatives and holding costs if you don’t end up selling this equipment. It can be easy to get caught up in the original price of the equipment or how well it was maintained. Remember: if you don’t sell it, you may have to scrap it. 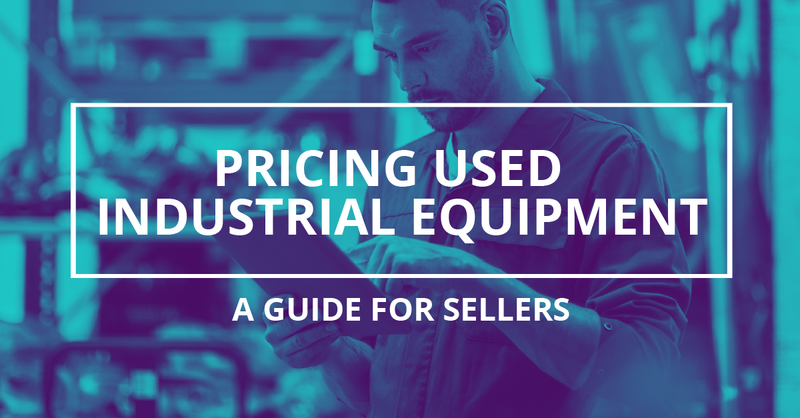 Age and condition are obvious factors when pricing used industrial equipment for sale. 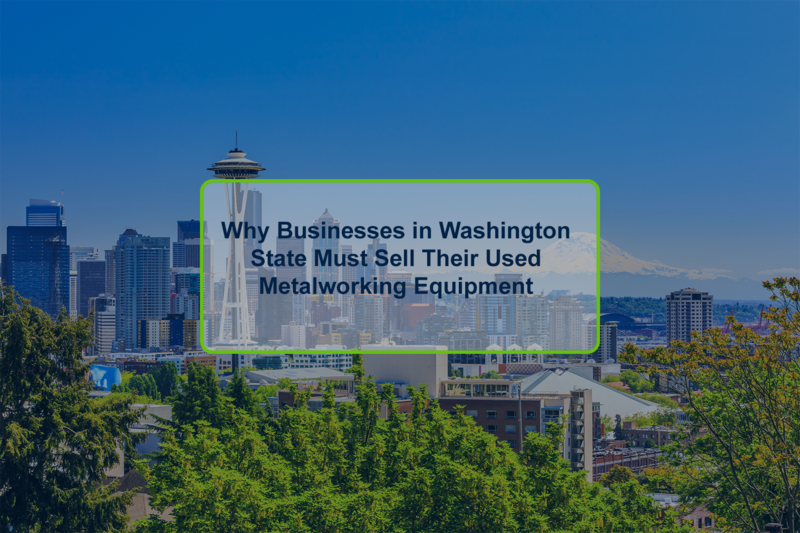 There is an inherent risk for the buyer when purchasing used equipment, and they will pay more for equipment that is well maintained and of a newer vintage. Most buyers will want to know precisely when the machine was put into production, the number of running hours, and the nature of any updates to the equipment along with technical specs and capacities. The condition of the used equipment or machinery is the second pricing consideration, and it's commonly tied to age. Here, proper equipment care matters. An item that has either been maintained well (with the proper records) or that hasn't been used much (low usage hours) will usually fetch a higher price than one that hasn't been taken care of. The item doesn't need to be perfect, but a little care and attention goes a long way. Learn more about the importance of tool and equipment maintenance here. If you're looking to make an old piece of machinery look new again, why not check out our guide? 8 Simple Tips To Make Old And Used Machinery Look New Again. A more generic piece of machinery is far more likely to sell for a higher price than a piece of equipment that has been customized for your application. Buy why? A customized machine often costs significantly more than a generic unit. Shouldn’t that increase the value? For example, Canadian industry often uses 600V instead of 480V as the main voltage in most machinery applications. When Canadian corporations order machinery, they have the electrical system reconfigured for 600V. Doing so makes the machinery unusable in US applications. While customization may yield more production for your application, it may limit the number of buyers looking to buy that item. This is because highly specialized items may perfectly suit your needs, but these specializations might make the item unusable to the next buyer. In the case of online liquidations, the more demand for an item the better. More on that in the next point. Of course, this part depends on you. If you want to get rid of a specialized item quickly, you might need to price it lower so it attracts more buyers. If you’re willing to wait a little longer for the right buyer, you can sell it for a higher price. In any free market, supply and demand affect prices of commodities. 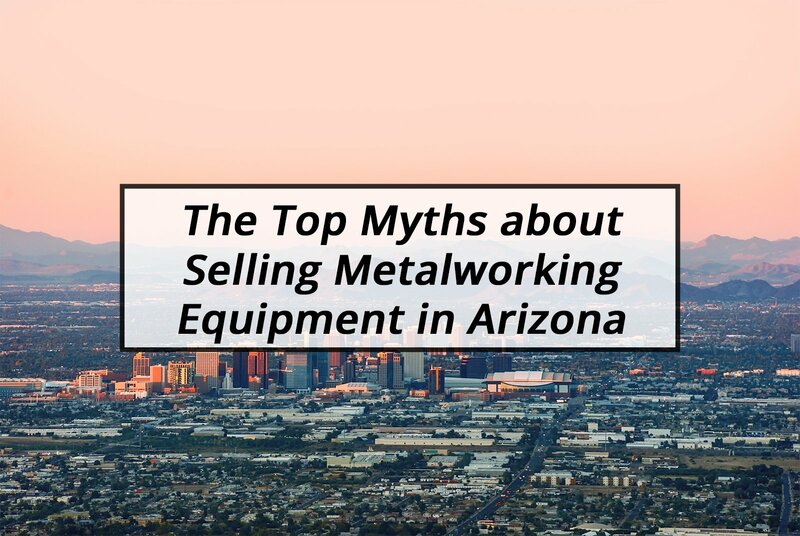 Unsurprisingly, this fact goes for used equipment as well. When pricing, it's good to do a little research on the current trends in your intended market. Make sure to see if demand is high or supply is low. If there are too many similar items or very few people buying, that may hurt your chances of getting maximum value out of your items. The great thing about technology and online liquidation is that unlike a local auction, you can sell your item almost anywhere. Even if the factors are unfavorable in your area, you can reach markets where your equipment can sell for a higher price. Interested in technology and online liquidation? Check out 3 Reasons Online Industrial Auctions Are Changing The Industry Forever. 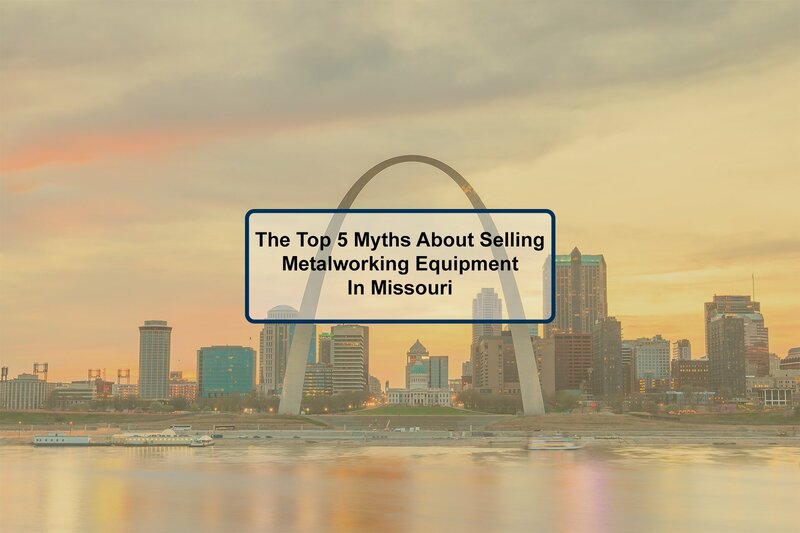 Although supply and demand may correlate to the economic climate, there is an even bigger picture to consider when pricing and selling industrial equipment. The current economic climate, while difficult to predict, can considerably affect prices. If there is a recession, people might be building less. This decrease in construction pushes both demand and prices down for used construction equipment. Companies will also be watching their profits more closely and less willing to pay more for items. Many restaurants may close during recessions, flooding the market with used kitchen equipment. If there is an expansion, there may be more demand for consumer growth and the machines that produce them. For more information on how a recession can hurt specific industries, click here. Despite a few other factors that affect very specific items, these factors affect the prices of nearly all equipment and parts. Before listing to sell, make sure you consider these factors of age, condition, model, features, supply, demand, and economic climate. Doing so will ensure that you offer a fair price, which in turn will boost your chances of selling your equipment quickly. So, you've priced your equipment. Now what? Be sure to check out our 6 Tips To Make Industrial Equipment Sell In Online Auctions. 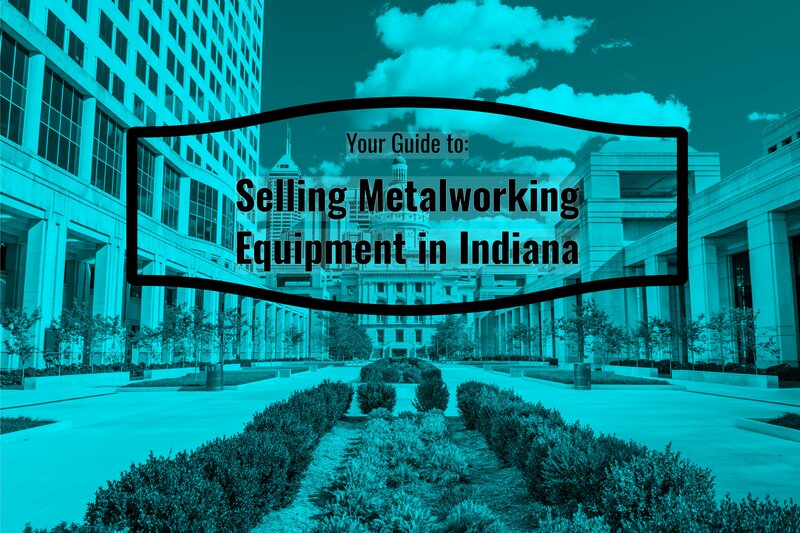 For more information on hosting an industrial equipment auction, view our free guide: Everything You Need to Know About Online Industrial Auctions: A Guide for Sellers.